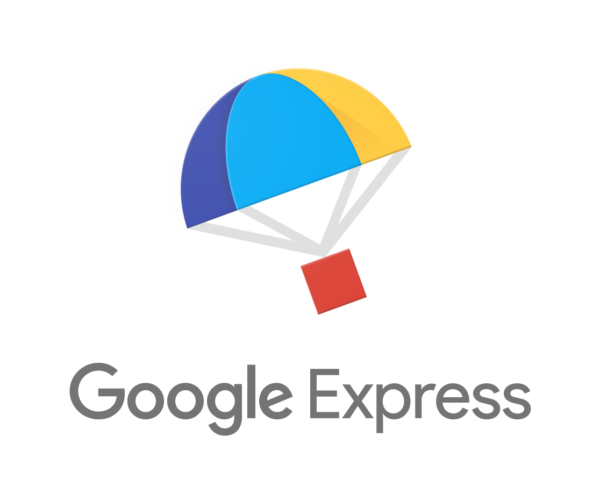 The Stone Edge Order Manager offers direct support for Google Express sellers with a turn-key integration. The integration connects securely to Googles Shopping API’s and offers a real-time data sync between your store and the Order Manager. As orders are placed through Google Express, they will become available to be imported into Stone Edge. You just click a button to start the import or have your orders automatically imported with the “Auto Import” feature that is built-in to Stone Edge. Sync with Google Express and update quantity on hand instantaneously as your stock levels change in Stone Edge. Whether you are importing orders from another store, placing telephone orders, making inventory adjustments, or receiving products from a PO, all of these changes can be synchronized with Google Express to ensure you’re not over selling. Stone Edge will acknowledge orders, cancel orders, add tracking numbers to Google Express automatically as you process and ship your orders in Stone Edge.